On stage at #TrumpElPaso, @SenTedCruz: "We saw in El Paso where there was high traffic of illegal crossings, we built a wall and the crossings [plummeted]". Adds that the media doesn't like to talk about politicians who support legal immigration. TRUMP, on his proposed wall: "We've built a lot of it." 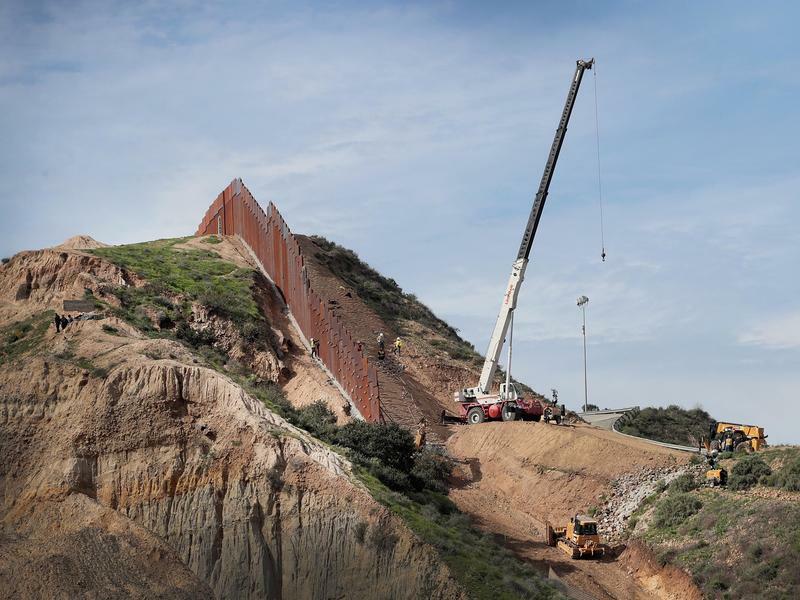 ... "We've actually started a big, big portion of the wall today at a very important location, and it's going to go up pretty quickly over the next nine months. That whole area will be finished. It's fully funded ... and we're going to have a lot of wall being built over the next period of time." — White House remarks. THE FACTS: There's less going on here than his words convey. 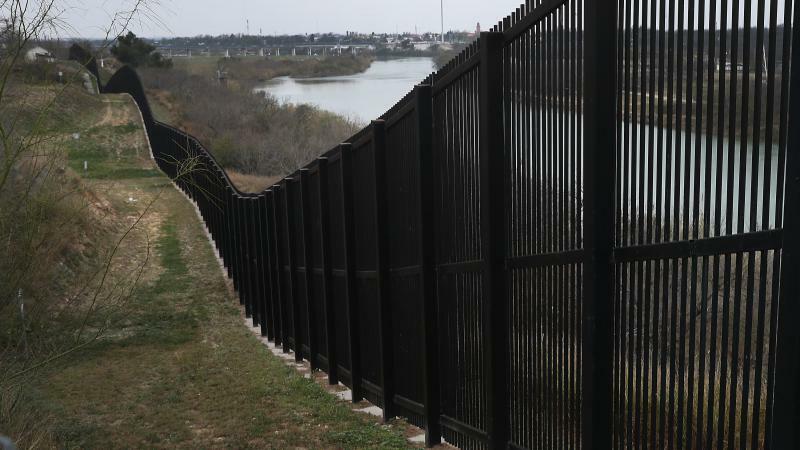 Construction is getting started on merely 14 miles of extended barrier, approved by Congress about a year ago in an appropriation that also authorized money to renovate and strengthen some existing fencing. The extension will be in Texas' Rio Grande Valley. 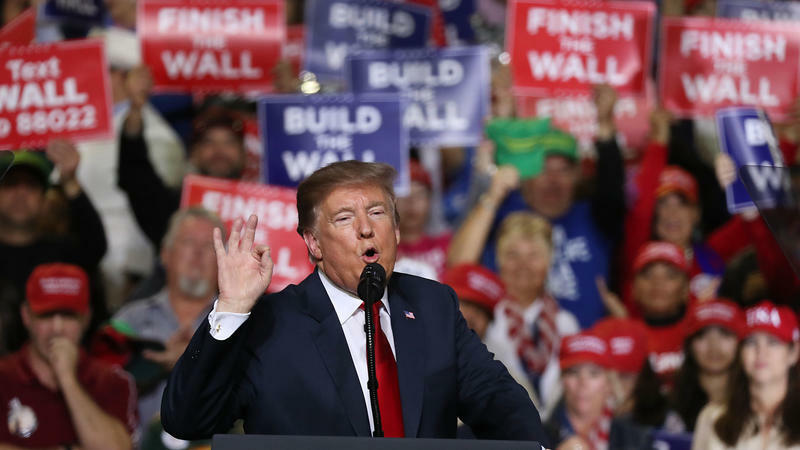 That's not a "big, big portion" of the grand project he promised in his campaign and countless times since — a wall that, combined with existing fencing and natural barriers, would seal the nearly 2,000-mile border with Mexico. 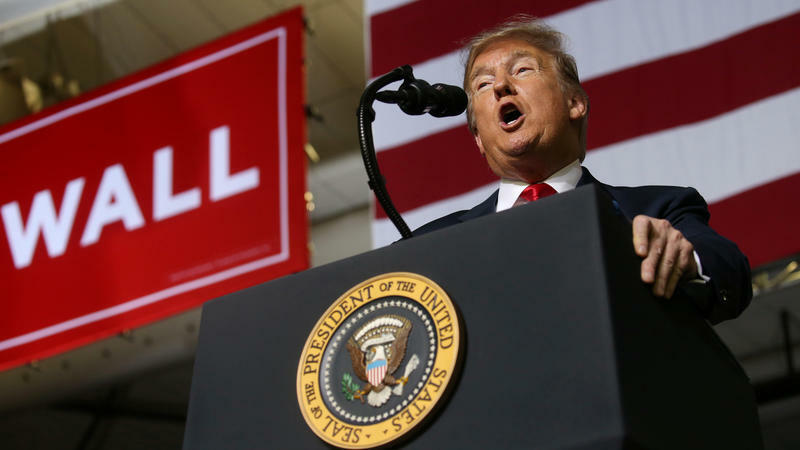 The fight with Democrats in Congress now is over his demand for a $5.7 billion down payment on the wall. That money would pay for a little over 200 miles of new barrier. 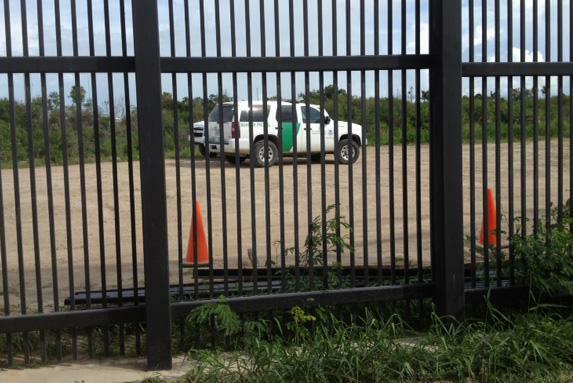 Democrats have refused to approve anything close to that for extended barrier construction. He inherited over 650 miles of border barrier from previous administrations. The government has not said recently how many members it thinks are citizens and immigrants. In notable raids on MS-13 in 2015 and 2016, most of the people caught were found to be U.S. citizens. More broadly, there is scant evidence that immigrants are perpetuating a crime wave. In a paper published last year, sociologists Michael Light and Ty Miller reviewed crime in every state and the District of Columbia from 1990 to 2014. They found that a rising number of immigrants in the country illegally corresponded with a drop, not a rise, in reported crime.